So here we have our final 3D Interior Design, looks like it has turned out pretty good. All the wooden textures with those enchanting lights do prove a very soothing combination for a reading/relaxing area. Indeed an exquisite place to create artistic masterpieces. Here we bring an artistic example of an 3D Exterior Rendering that makes us proud of having developed. 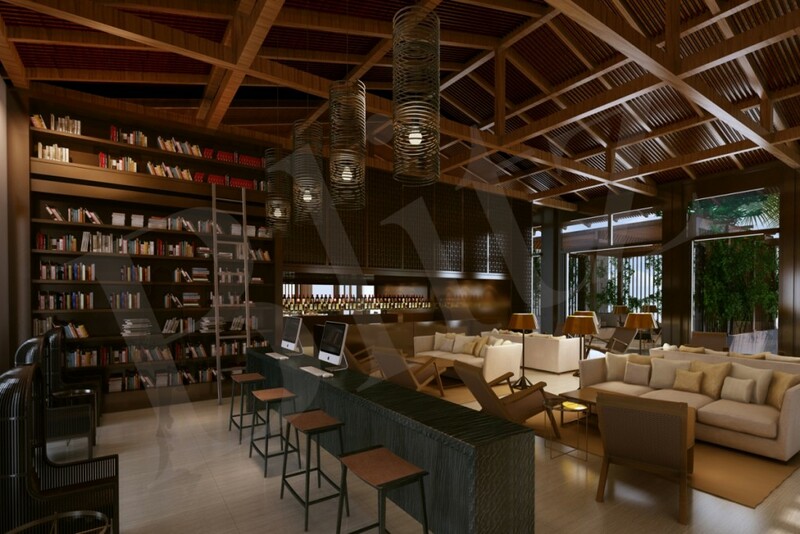 It’s based on the scenic views of Middle East featuring amazing 3D effects with natural lightings and textures. More to come soon from an array of our recent projects…..